CHOCTAW COUNTY, Miss. (WCBI) – Local health care access is a goal Choctaw County is determined to provide. A new building, new management, and a new community outlook are some of the improvements made over the past couple of years. All of the hard work is making a difference. 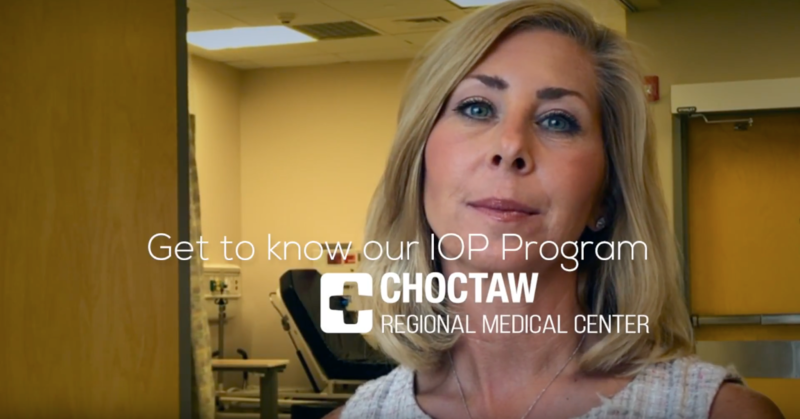 There’s an entirely different attitude at Choctaw Regional Medical Center. More doctors, more services,and that means more patients. “It’s close to home, and it was a new hospital, and we had good reports. 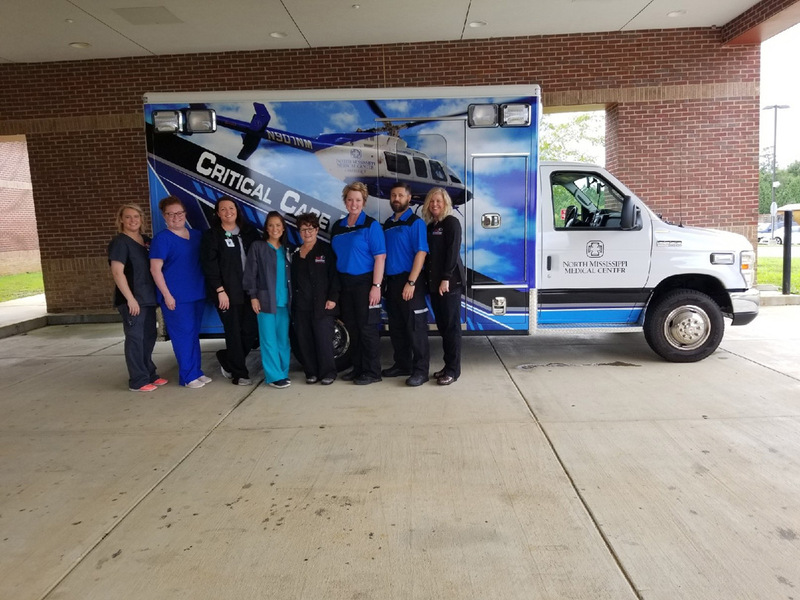 The doctors, nurses, and physical therapy people that wait on you and everything was real nice, and convenient for us,” says Choctaw Regional Medical Center patient, Walter Fulton. In just two years, the hospital has gone from having 2 physicians to 9. Growth here means 120 new jobs to the community. “I was excited about what they did here. They provide acute care, and swing-bed service for the people in the community. 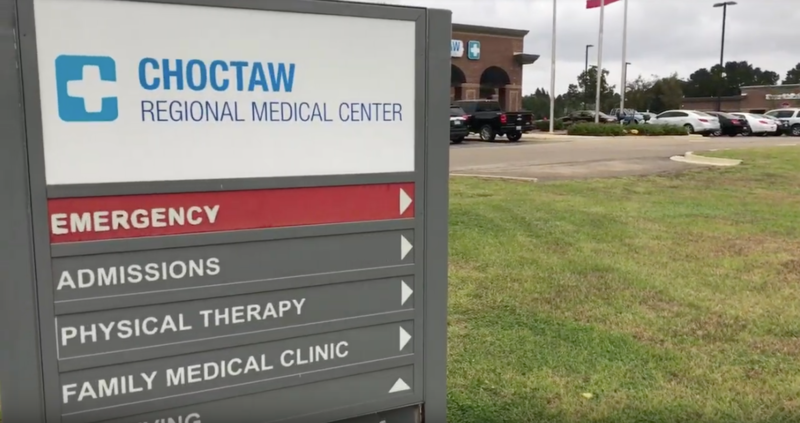 It’s a great and progressive hospital, which I thought had done a good job with the community, and basically I wanted to be apart of it,” says Choctaw Regional Medical Center physician, Dr. Richard Holmes. 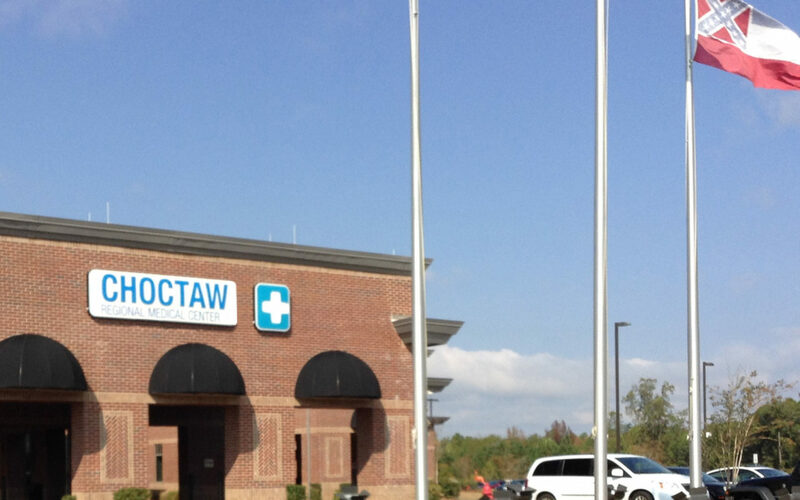 To bridge the gap between what the hospital can provide, and what the community needs, is one role of the Choctaw County Medical Foundation.